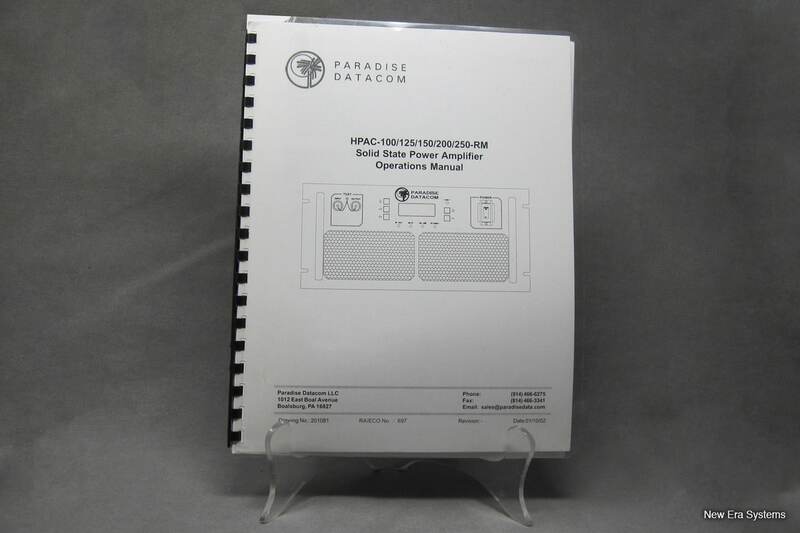 Paradise Datacom HPAC Solid State Power Amplifier Manual - Satellite Equipment & Bandwidth - New Era Systems INC. This section provides the general information for the Paradise Datacom HPAC-100/125/150/200/250-RM Solid State Power Amplifier SSPA. 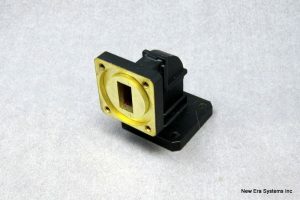 This includes a description of the unit and safety precautions.